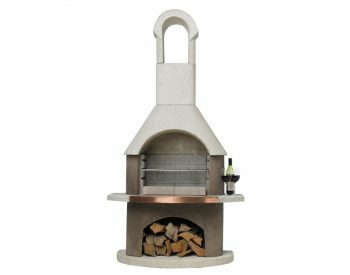 One of the top manufacturers of outdoor storage box and cabinet units in the US has released a new wicker style range. 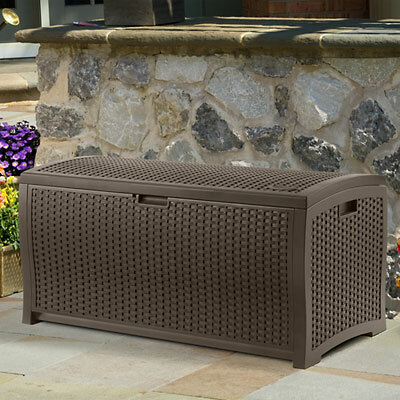 These deck boxes, designed for weather-proof outside storage, are made from high quality poly resin plastic which is robust and weather resistant as well as being finished in an attractive wicker appearance. The range includes SUNCAST RESIN WICKER DECK BOX DBW 7300, the SUNCAST RESIN WICKER DECK BOX DBW9200 and the top of the range SUNCAST EXTRA LARGE DECK BOX. All these outdoor storage box units are easy to put together – no tools are required, and the estimated average assembly time is 5 minutes! 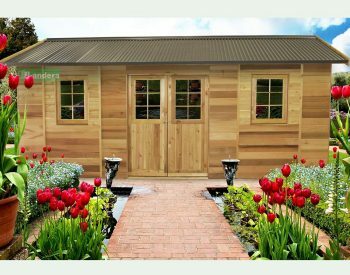 It certainly would be time well spent to get all those patio cushions, garden accessories, toys and other bits and pieces tidy and safe in a weatherproof and lockable place. 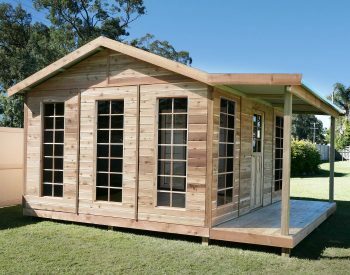 Many other outdoor storage options are available, of course, and not everyone has space for these larger storage units, but if you can fit them in they are an excellent investment to protect items which can be safely stored outside. 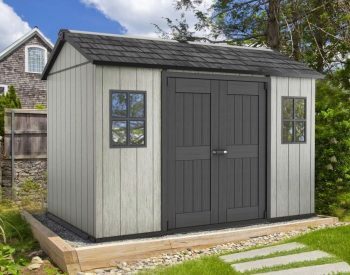 Many people are waking up to the fact that there are now viable options to cluttering up precious space inside the house, and that it not really very costly to use outdoor storage solutions.